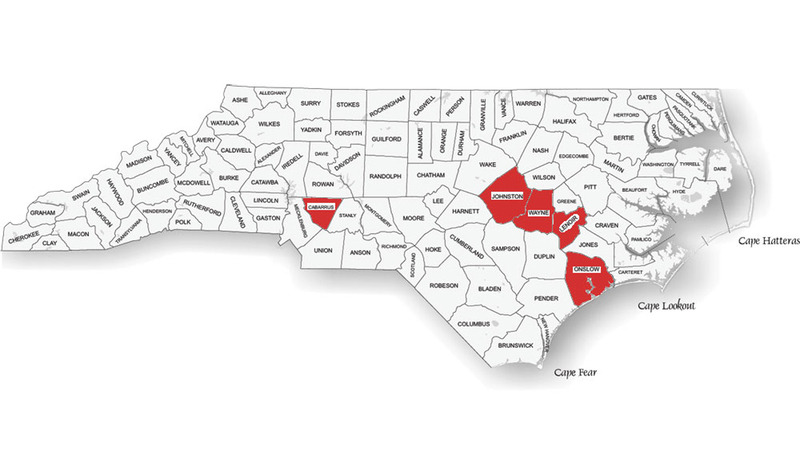 RALEIGH, North Carolina — The NC State College of Education and The Innovation Project (TIP), a nonprofit collaborative of 24 public school districts in North Carolina, have established the TIP Teaching Scholars Award Program to create a pipeline of teachers for rural and semi-rural areas in North Carolina. Read more about the TIP Teaching Scholars Award Program and the five pilot school districts. In its pilot phase, the TIP school districts will provide $10,000 financial awards to at least 10 highly qualified teachers who commit to work for at least two years in one of five public school districts: Cabarrus, Johnston, Lenoir, Onslow and Wayne counties. Each of the five school districts will employ at least two teachers who will graduate from NC State in May 2019 and who will begin their first year of teaching in Fall 2019. TIP Teaching Scholars will receive four installments of $2,500 each from the district where they’re employed at the end of each of the first four semesters they teach. Preference will be given to those who plan to teach math, science or special education—fields that are facing the greatest teaching shortages, particularly in rural and semi-rural areas. The program will begin accepting applications Oct. 15 from juniors at NC State who are on track to graduate with a teaching licensure in May 2019. District officials will conduct interviews with applicants during the spring and invite the pre-service teachers to enter into a letter of understanding to work for at least two years in the district and receive a financial award of up to $10,000. In addition to the financial award, students accepted into the TIP Teaching Scholars Award Program will participate in enrichment, summer immersion and professional development opportunities during their senior year to strengthen their relationship with the district where they will work. 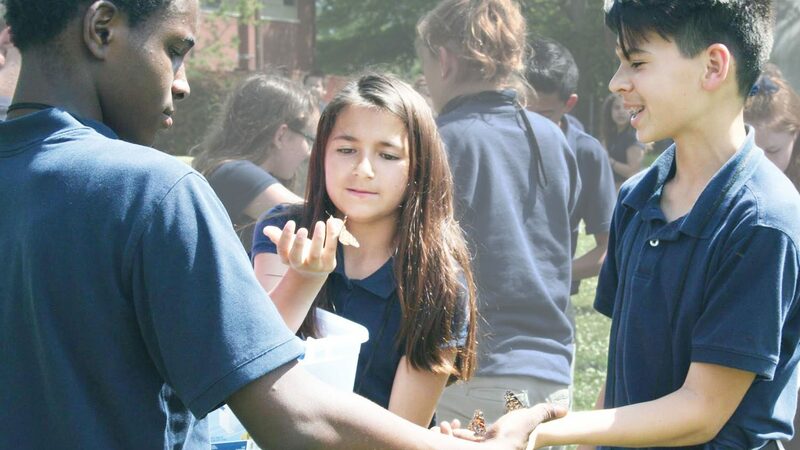 Possible enrichment opportunities could include summer employment in the district where they will teach, completing their student teaching in the district where they will work, and receiving mentoring from experienced teachers in those districts. About The Innovation Project: TIP is a nonprofit collaborative working group of 24 forward-thinking North Carolina district superintendents with a team of staff and collaborators. TIP grounds its work in objective evidence while acknowledging the need to thoughtfully consider and implement promising, pioneering practices. 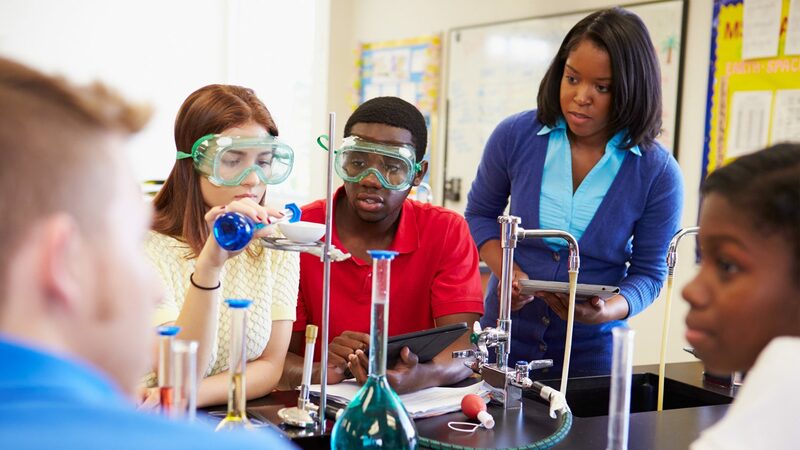 TIP projects emerge from rigorous analysis of research and national best practices, which inform superintendents’ engagement in iterative design processes. TIP’s work is driven by three overlapping themes: innovation, collaboration, and capacity building. These touchstones orient its approach to decision-making and guide project design. About the NC State College of Education: Now in its 90th year, the NC State College of Education is the leading college of education in North Carolina. The college is the largest supplier of STEM educators, consistently ranks as the top teacher preparation program in the state across multiple variables, and has established a leadership pipeline for schools, community colleges and higher education in North Carolina. The college enrolls over 1,500 undergraduate and graduate students, and its faculty currently engage in 139 research projects funded through over $54 million in active research and development grants. U.S. News & World Report ranks the college in the Top 15 percent nationally among graduate schools of education. The publication also ranks the college’s online programs No. 29 and higher education program No. 19 in the nation.